Film composer, and Arranger Rihki Kennebrew is emerging as America’s Songwriter. The trailblazing producer will release two full-length albums this month. Both of which he wrote, arranged, produced and performed. King Of All Five Burroughs is an amazing fusion of rock, soul, and hip-hop. The album features music from the motion picture Reserve Notes. The film also features compelling musical scores written by Kennebrew. The musical scores will be released as a separate album, entitled Reserve Notes The Original Score. The projects are released on Def Anointed International LLC, Kennebrew’s production label, they will be distributed through CD Baby. The lead single from King Of All Five Burroughs is More LOVE. More LOVE is a hard, cutting edge, rock and soul anthem. The single was inspired by the web dramatic series The Book Of Nimrod. King Of All Five Burroughs is an exceptionally well written, and arranged musical work. Both works brilliantly capture the intensity of the movie. While King, delivers great soulful emotion through his amazing musical and vocal versatility, Reserve, displays a more ethereal vibe. Each score cleverly utilizes a unique blend of Symphonic Orchestration, Dub Step Rhythms, Deep Soul Beats, and Neo Philly Soul Grooves. 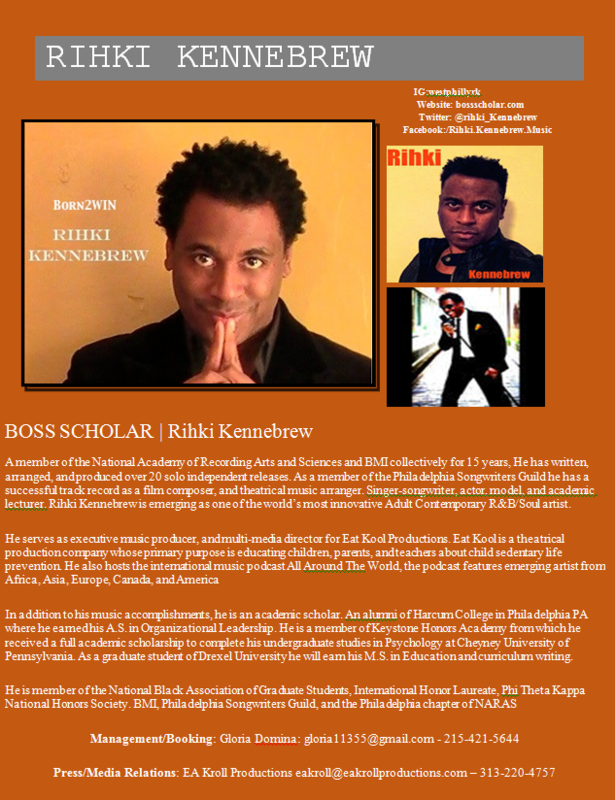 An accomplished radio host, and academic scholar, Kennebrew is the host of the international music podcast All Around The World With Rihki Kennebrew. The podcast is a musical revue of the hottest music, and artists from Africa, Asia, Europe, Canada, and America. As an Organizational Leadership Scholar, He is engaging and educating youth, and young adults about the traditional music industry, and empowering them to thrive in the DIY Music Era. A member of the National Academy Of Recording Arts and Sciences and BMI collectively for 15 years, He has written, arranged, and produced over 20 solo independent releases. He is a noted sound designer, actor, and special events host. 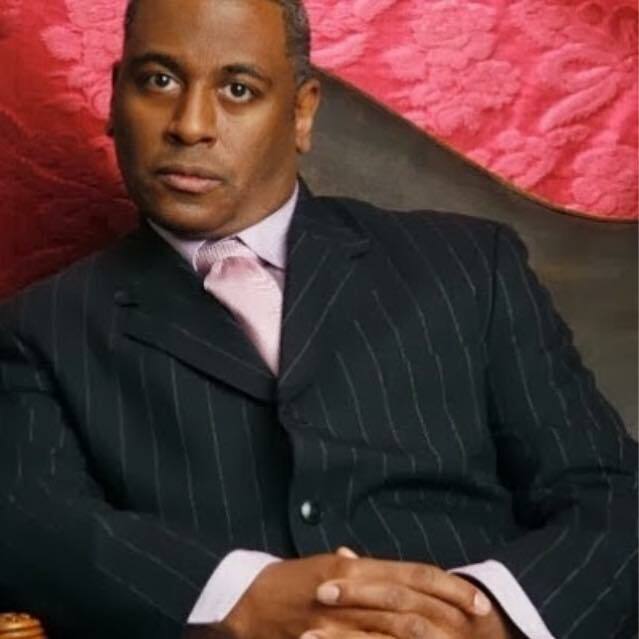 In addition to his music accomplishments, he also serves as Executive Music and Multi-Media Director for Eat Kool Productions. Eat Kool is a theatrical production company that educates children, parents, and teachers about Child Obesity Prevention.